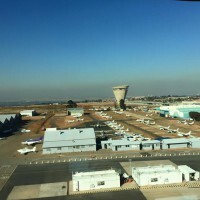 We are in the Johannesburg Special Rules Area, contributing to an active airspace and having a controlled airfield really teaches the student a lot and is a great training environment. The aircraft you do your PPL training on is a Cessna 172, an internationally renowned training aircraft. We are very proud to have the G1000 Glass Cockpit Avionics fitted on one of our modern 172s. During your training you will have ground briefings to discuss all the various aspects of the course from aerodynamics, taxying, circuits and landing, stalling, navigation and much more. Before every flight there is also a short ground briefing. The training flights are normally about one hour with the navigation flights up to 2.5 hours. Your instructor will guide you through the whole process and you will be signed out by him/her when you are ready to test! The PPL is also known as a recreational pilot´s license. 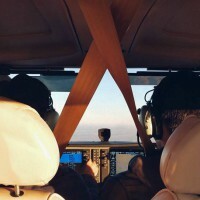 This license allows you to fly during the day time, in good weather conditions and the hours you build up are logged towards you commercial license. You may fly alone and have passengers with you. You may not fly for remuneration or financial reward. This is a very exciting part of your career as you fly to destinations you have never seen from above and you learn skills that can only be learnt through taking controls of the aircraft by yourself. The CPL is a great journey. After you have obtained your PPL you are now ready to build your hours up and qualify yourself to become a commercial pilot. 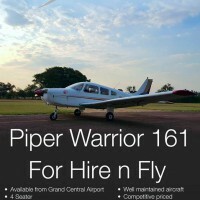 With the CPL you are allowed to fly commercial flight operations and be rewarded. You may also fly in the evening and in IFR (Instrument Flight Rules, Adverse Weather). You may decide to do a single engine or a multi-engine commercial pilot’s license. The exciting part of this training is learning everything about instrument procedures. It is also very exciting to build those first 100 hours PIC (Pilot In Command) time as a requirement to qualify. Talk to us about our exciting hour-building packages. Flying Safaris, this Epic Adventure by air guarantees hours in the aircraft of your choice and we will take care of everything from validating your foreign license, route planning, accommodation booking, excursions and more. 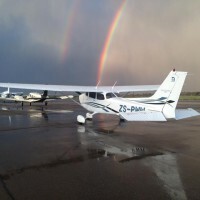 If you are a student (local or foreign), we also include some ground school and flight lessons on your journey. 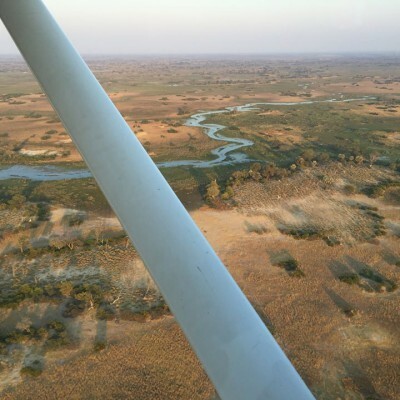 It’s a great way to build confidence as a pilot while experiencing the truly unique African Flying Safari.